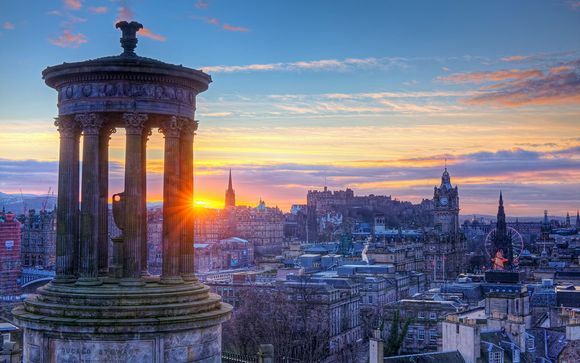 Last minute deals to Edinburgh up to -70% off To take advantage of these offers, join now for free! 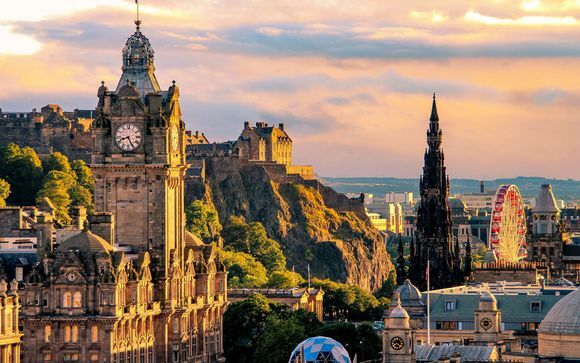 Book last minute deals to Edinburgh with Voyage Prive and discover more about true Scottish culture while staying in luxurious accommodation. 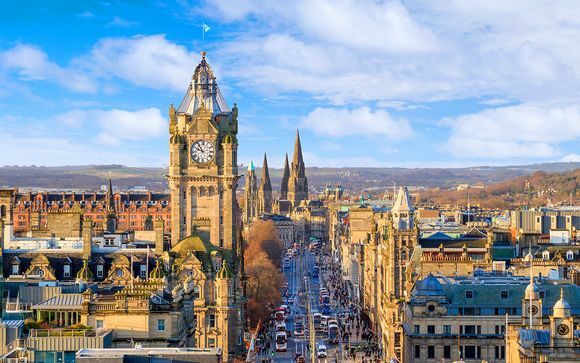 Upon visiting Edinburgh, you quickly get a feel for the long and tumultuous past Scotland has faced, and the huge range of historic buildings and monuments is a testament to the many changes in style the city has seen. In fact, there are 4,500 heritage listed buildings within Edinburgh, all with a unique story to tell. One of the most famous is Edinburgh Castle, which is a truly spectacular edifice in the heart of the city. In its life, it has been besieged 26 times but has stood firm in its place. Arthur’s Seat, which is the highest of the seven peaks in the city, has inspired folklore and legend for generations. In fact, many historians believe it is the site where the legendary King Arthur had his castle. With last minute Edinburgh trips away you'll find that even today, the city is still providing gifts to the world and has inspired many leading writers of our time. Possibly the most famous is JK Rowling, who wrote her first two Harry Potter books in various old world pubs and cafes littered around the historic city. Today, guests can enjoy delightful trips to the Scottish National Gallery which houses an astounding amount of sculptures and art. The Royal Botanic Gardens, first established in 1760, are still kept in immaculate condition and are the perfect place to unwind and escape the stresses of the world. When it comes to eating out after a long day spent taking in the city, you are spoilt for choice by the vast array of restaurants available. Some dine in world-class restaurants, but many others choose to find an old fashioned pub buried among the cobblestone roads where you can get good rustic home cooked meals. 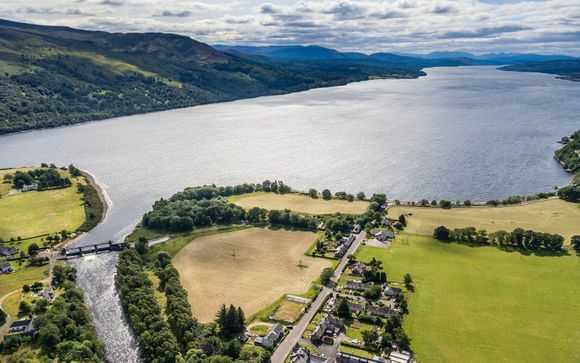 If you want to, you could be a little more adventurous and try some local Scottish delicacies like haggis, or possibly finish your meal with a deep fried Mars bar. 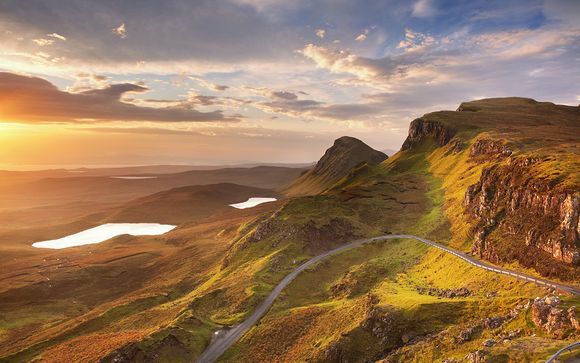 Visiting Scotland can be an amazing experience and Edinburgh is the jewel in the crown of this historic country. The best way to visit would be in one of the many world class hotels with beautifully furnished rooms and spectacular views across the city. 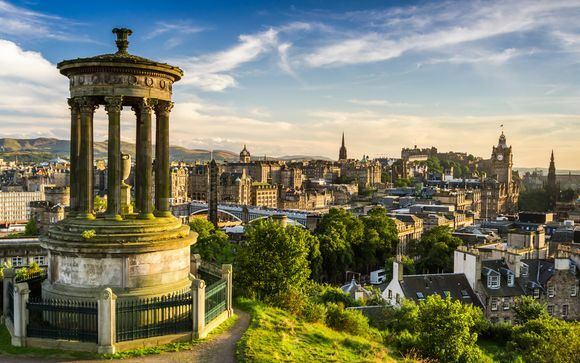 Getting such a deal doesn’t need to be expensive and by signing up to our exclusive mailing list you can get last minute Edinburgh deals sent to your inbox which can see you quickly whisked off for a much-needed weekend away.